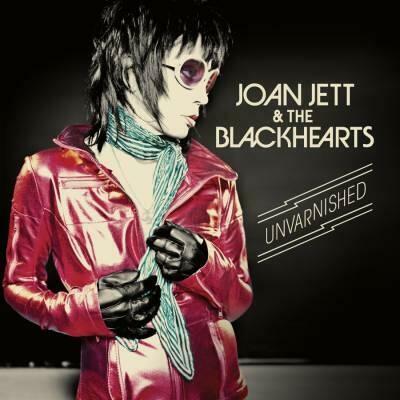 Purchase by December 16, 2009 and have the chance to be 1 of 10 to receive poster signed by Joan Jett. And here’s a reminder that Royal Flush‘s Joan Jett art contest is ongoing until December 31st. The winning submission will get published in the next issue of Royal Flush and the winner will receive a Joan Jett edition Gibson Melody Maker Guitar. This entry was posted in Jetthead gift ideas, Merchandise and tagged Gift ideas for Jettheads, Joan Jett portrait contest in Royal Flush Magazine, Limited Edition Autographed Joan Jett Poster, Royal Flush Magazine Book 6. Bookmark the permalink.